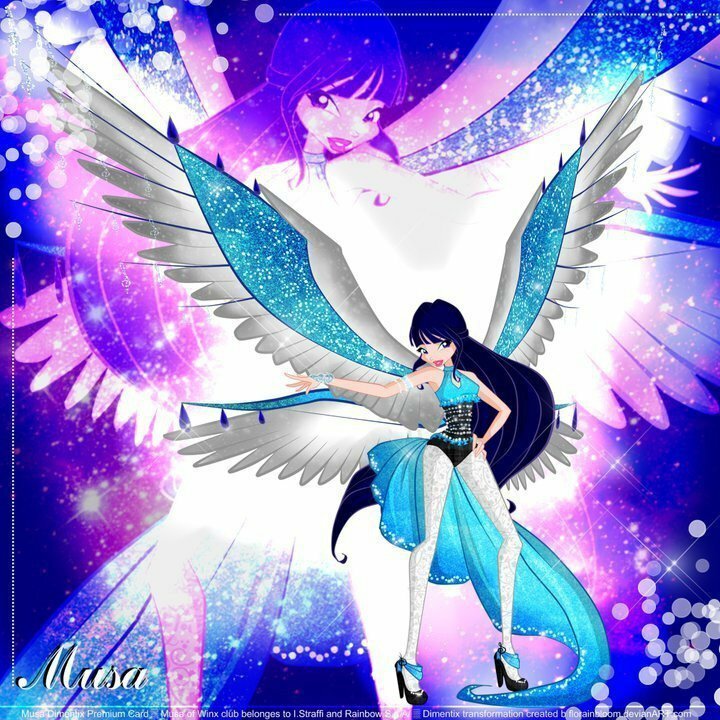 ♥Musa♥. . HD Wallpaper and background images in the Musa from WINX club tagged: musa winx. Y is her fab colour yellow when she looks so pretty in blue?